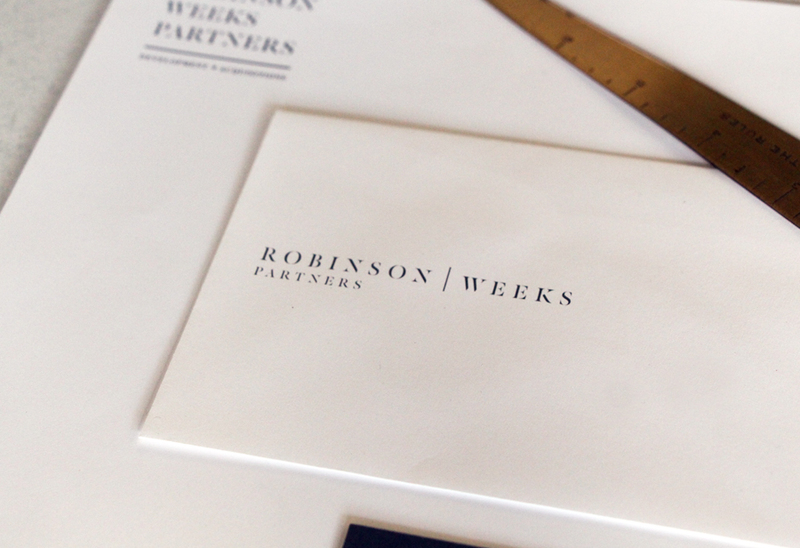 After 35 years of working together developing and acquiring industrial/office properties, Ray Weeks and Forrest Robinson decided it was time to update their boutique real estate firm with a complete re-branding. 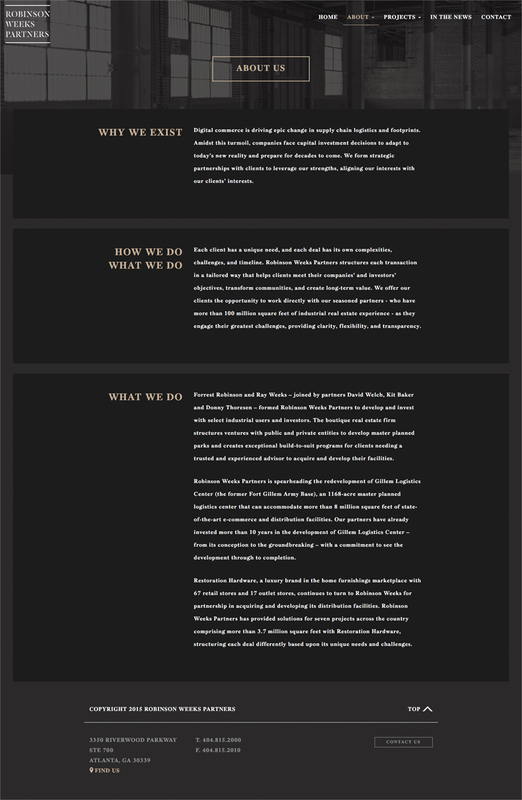 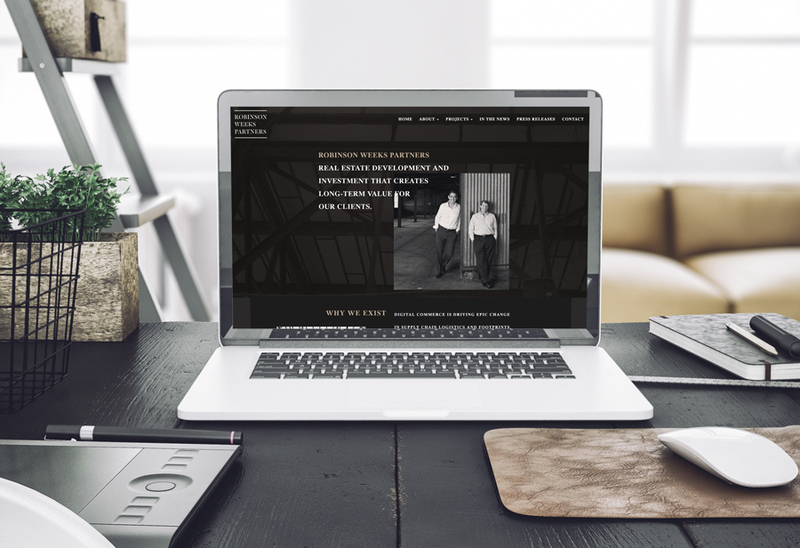 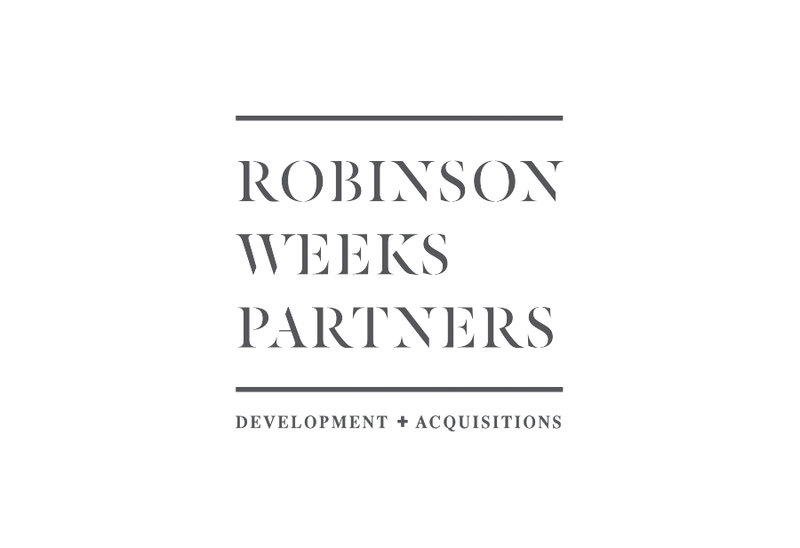 In 2015, the company was reborn as Robinson Weeks Partners, and we handled their new logo design, branding, web design, development, and other aspects critical to the re-launch. 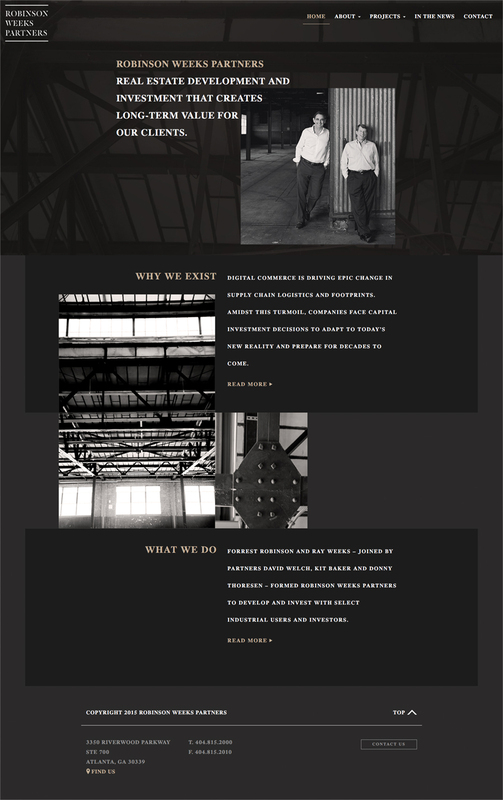 To reflect the brand’s industrial focus, we designed the website to be rich with photography of the partners on-site of their largest ongoing project, the Gillem Logistics Center, as well as architectural details of the facility.